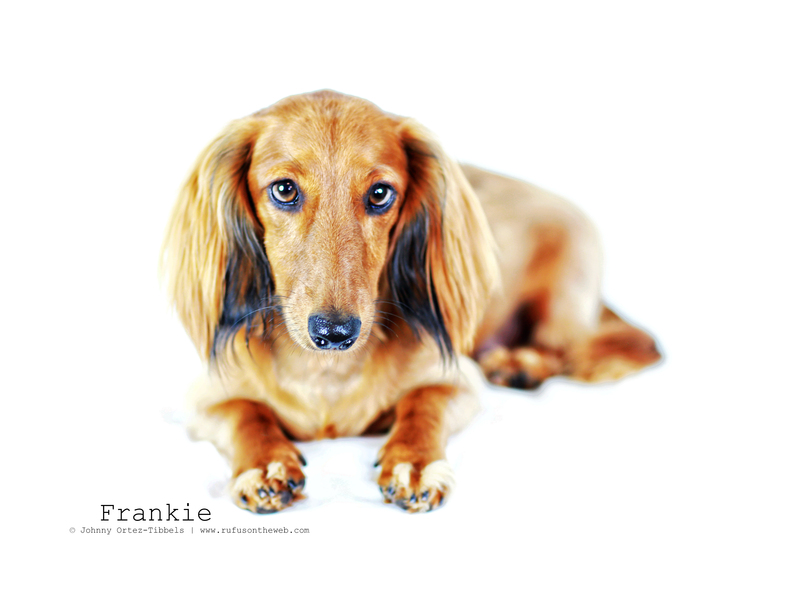 This weekend, in addition to our dachshund beach meetup, we had a play date with our friend Frankie (and PJ). These are few photos from Saturday. What do you think?! Is Frankie a hunk or what?! 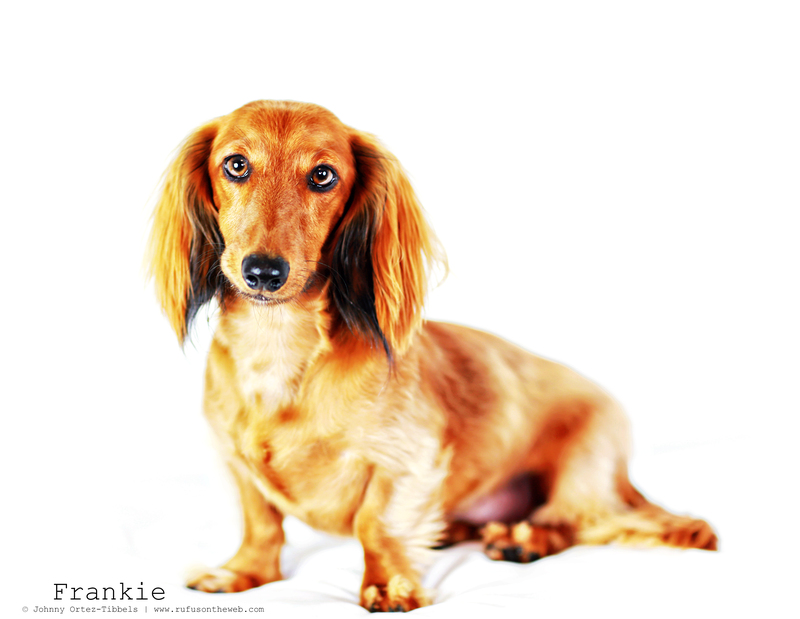 This entry was posted in Rufus' Friends and tagged #DachshundPhotography #DachshundArt #OriginalPhotography, #red dachshund, #WienerDogs #HotDogs, doxies, longhairdachshund. Bookmark the permalink.